T-TOPS, 6.6, 4SPEED......... YES PLEASE! Just north of you in Gainesville. I'm south in the Columbus area. I'm in Forsyth County, GA. Build almost complete. I'll be adding just about everyone on this thread to my buddy list. Maybe I'll see some of you at the Caffeine and Ocatane this Sunday. We usually have a small group setting up at or near Light Pole #89. Is there a Slade and/or Ray in Lilburn? Macho T/A 154 is in Loganville also. Need to find a way to get together one sunny Sunday afternoon. In the early 90s did your car have a purple pinstripe going down the side? Im thinking we knew some of the same people. Jim, Tommy, Dean, Doug are just a few from that decade. I'm Tommys younger brother. Not sure if you remember my white trans am. I used to order a bunch of parts from Jim. I live in Forsyth County Ga in the Coal Mountain area. Just wanted to remind Georgia locals that the Caffeine & Octane car show will be at Perimeter Mall this Sunday at 8am, though I think most everybody gets there around 6:30am. I contacted 1978Y88 (Kevin) and ugo1st (Dennis) this week. Dennis is working on getting his posse together. There's a guy in the adjacent neighborhood with an Atlantis Blue '79 I'm going to text tomorrow. My son and I went to Caffeine & Exotics at Lenox a couple of weeks ago and it was very cool since its invitation only. 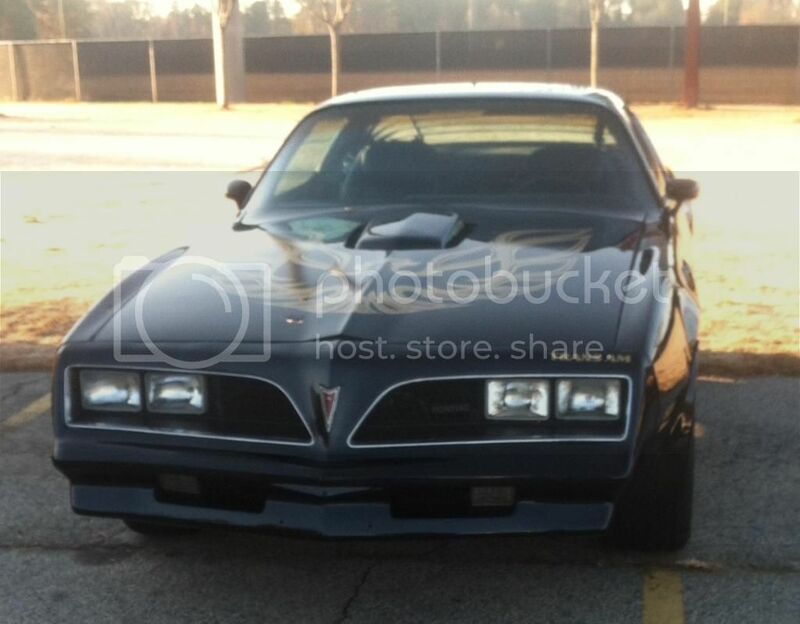 There wasn't any Trans Ams though, lol. Jerry and I get there at 6:30AM. We can hold spaces till 7-7:15AM before the usher starts to give me a funny look. Just let us know how many spaces we need to block out. Sunday looks clean as of today. I'm in. Should be there 6:30-40. Bringing the fam this time. It's been about 2 years and the only member I met was Randy (double clutch) and the brother of and ole friend of mine. A few months ago a thread on trailer hitches was started and I saw part of the county name on one of the pictures submitted. I e-mailed him and found out he is also in the Lilburn area. It would be great to meet up but with wx and schedules I've found it hard to do. Fall is a nice time of year so maybe we can give it another go. Any reputable Olds builders in our area?